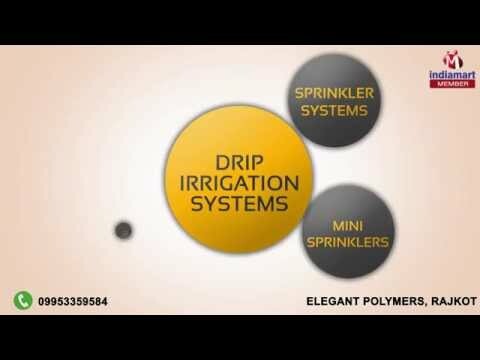 Welcome to Elegant Polymers, Rajkot, established in the year 1987, an ISO 9001:2008 certified company, we are engaged in manufacturing, trading, exporting and supplying a vast gamut of Pipes, Coils, Welding Machines and Other Industrial Supplies. We use latest machines, tools and advanced techniques to fabricate our entire range of products. Furthermore, the final products are subjected to ISI testing process that ensures the flawlessness of our range. Hence, our products are delivered with the assurance of international quality standards. 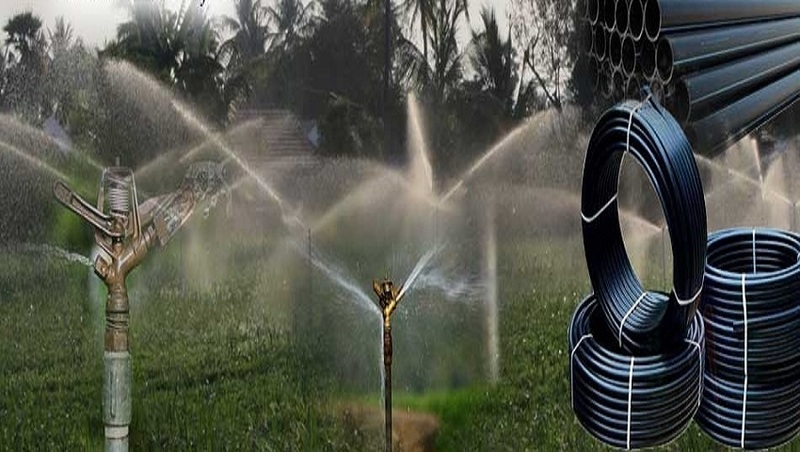 We deals various brand like Water Man and Varun.